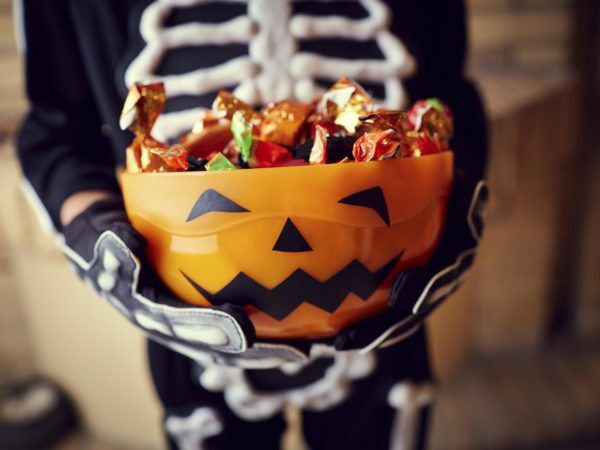 With Halloween being celebrated today, candy options are likely to be bountiful. Regardless of the time of year, use these tips for choosing healthier sweets for you and your family when you have a sweet tooth craving. Pop your own popcorn with organic coconut oil and cinnamon – it can provide a creative burst of flavor. Enjoy small squares or mini bars of dark chocolate with at least 70 percent cocoa content. Try organic dried fruits (preferably without added sweeteners) and organic fruit leathers – they are healthier ways to satisfy a sweet tooth. Is Monk Fruit A Better Sweetener?